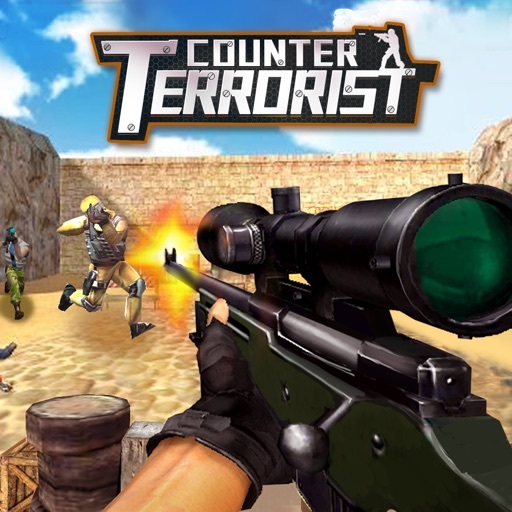 Now with free multiplayer!Play with your friends together! 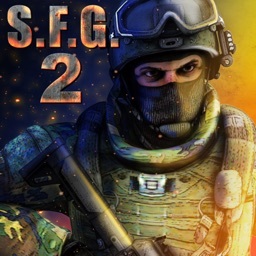 FPS fans, the moment you have been waiting for has finally arrived! 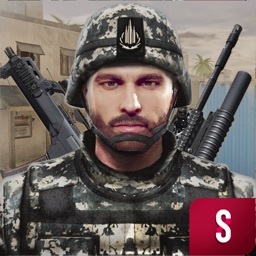 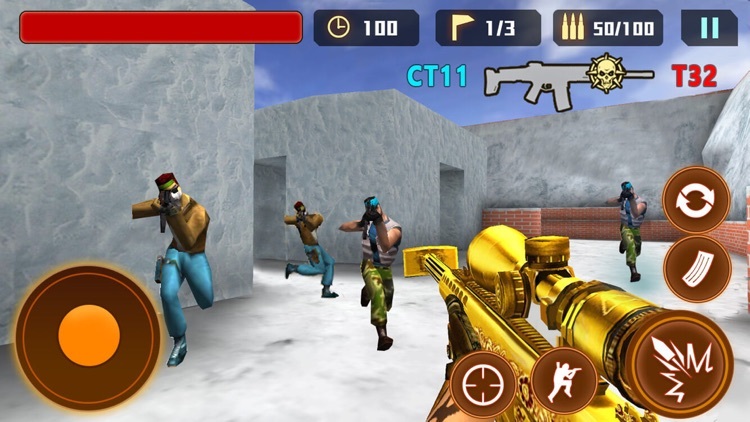 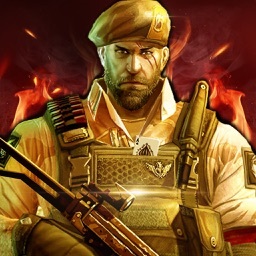 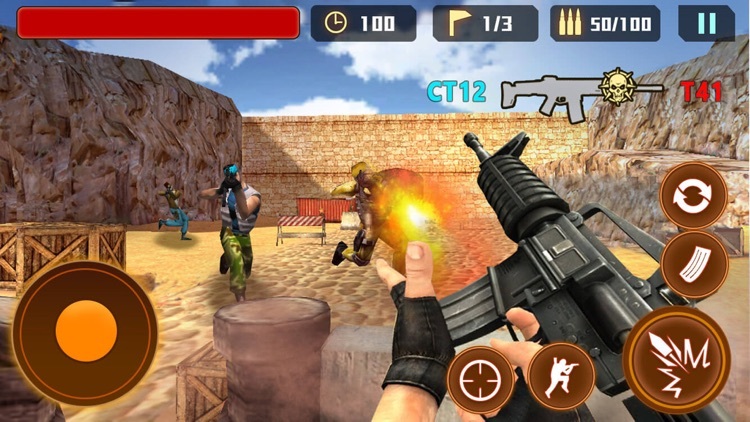 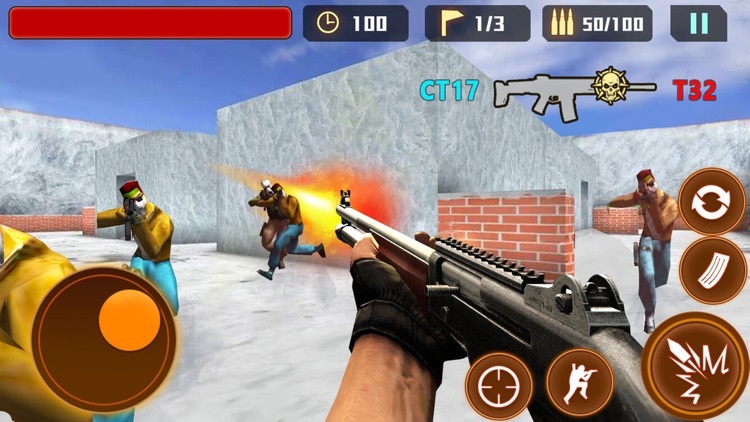 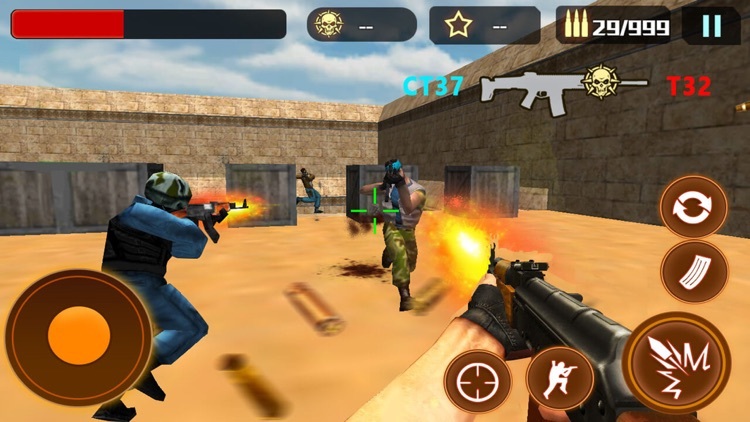 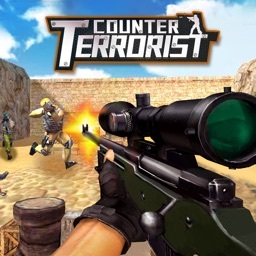 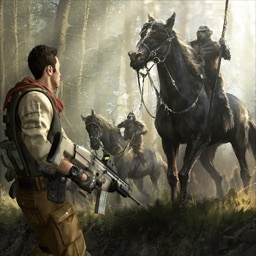 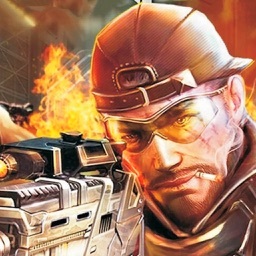 Highly addictive FPS Counter terrorist strike is overall just plain amazing delivering the nostalgic fast paced counter strike like gaming experience on your iPad, iPhone and iPod Touch devices. 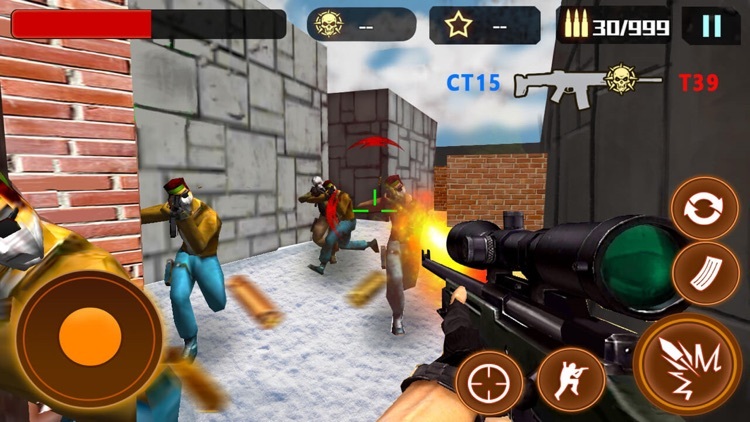 -3D First Person Shooter in real-time.